An emotional letter written from rapper Tupac Shakur to a young Madonna reveals the star broke up with pop queen because she was “white”. The pair dated in the 1990s when Tupac was just 25 and Madonna 37 18 months before he was gunned down. 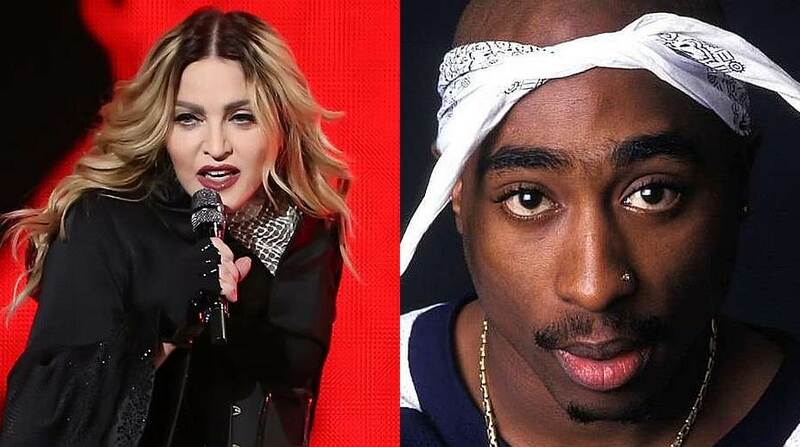 In a handwritten prison letter expected to bring over $100,000 at an auction, Tupac confesses to Madonna that he ended their brief romantic relationship because of her race, reported Billboard. “For you to be seen with a black man wouldn't in any way jeopardize your career if anything it would make you seem that much more open and exciting,” the letter reads. In the letter, Tupac references an interview Madonna did in which she alludes to dating multiple men. Feeling hurt, Tupac says ending their relationship was his eye for an eye. “In an interview where you said 'I'm off to rehabilitate all the rappers and basketball players' or something to that affect, those words cut me deep seeing as how I had never known you to be with any rappers besides myself. The three-page letter will be auctioned off July 19-28 by Gotta Have It Rock and Roll, with a starting bid of $100,000, but expected to go for more.